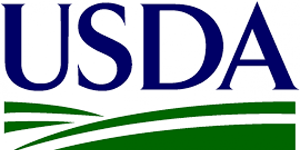 It is the mission of NADC to conduct basic and applied research on selected diseases of economic importance to the U.S. livestock and poultry industries. The goals of the research mission are to produce knowledge andtechnology to reduce economic losses from infectious, genetic, and metabolic diseases to the livestock and poultry industries and the associated rural agricultural community, to reduce or eliminate pre-harvest contamination or infection of livestock and poultry with food-borne human pathogens, and to prevent suffering and death caused by diseases in agriculturally important livestock and poultry. With over 200 researchers and our 7th year hosting this event it is always an excellent show.